Clear-view carried out one of their biggest team projects this year as they built a brand new entrance facility and common room in Worsley, Manchester. • A curtain wall screen approximately 4500 wide X 4500 high consisting of 10 fixed lights and one set of manual swing doors. • A curtain wall screen approximately 4500 wide X 4500 high consisting of 12 fixed lights. 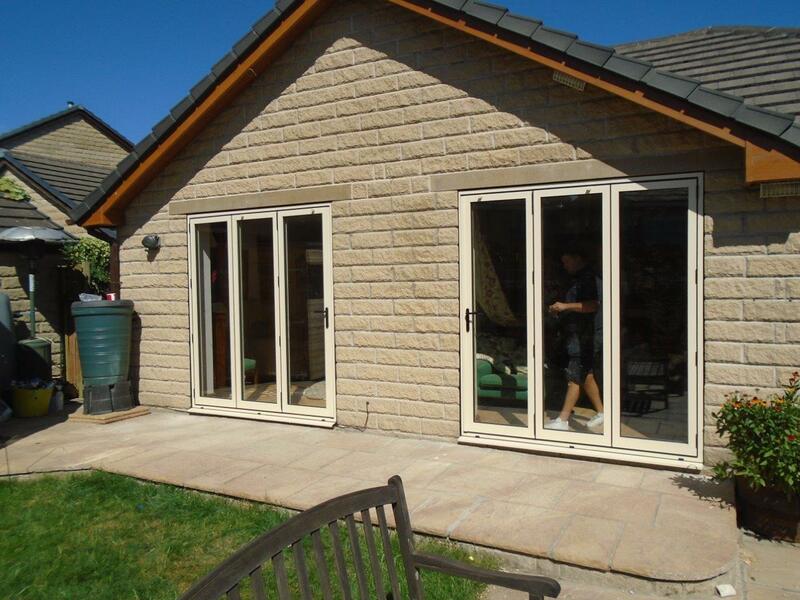 • A ground floor screen 6200 wide X 2200 high consisting of 4 No fixed lights and a pair of manually operated swing doors. • A first floor screen 6200 wide X 2200 high consisting of 7 No fixed lights and one single manually operated swing door. • Dual pitched roof approximately 4500 wide X approximate pitch length 4000, which also had to include insulated ridge pressings. All the glass used for the curtain walls and roof is triple glazed, with a 4mm toughened clear outer edge for the walls, and the roof having a 6mm toughened edge. This will ensure that the building can withstand even the very extreme weather conditions. The building’s aluminium frame have been made to the clients specific requirements and finished in the same colour of the current exterior coatings on the wall, making the new area fit in seamlessly with the previous finishings. Due to the buildings structure, the project presented a real challenge for Clearview’s design and installation teams. 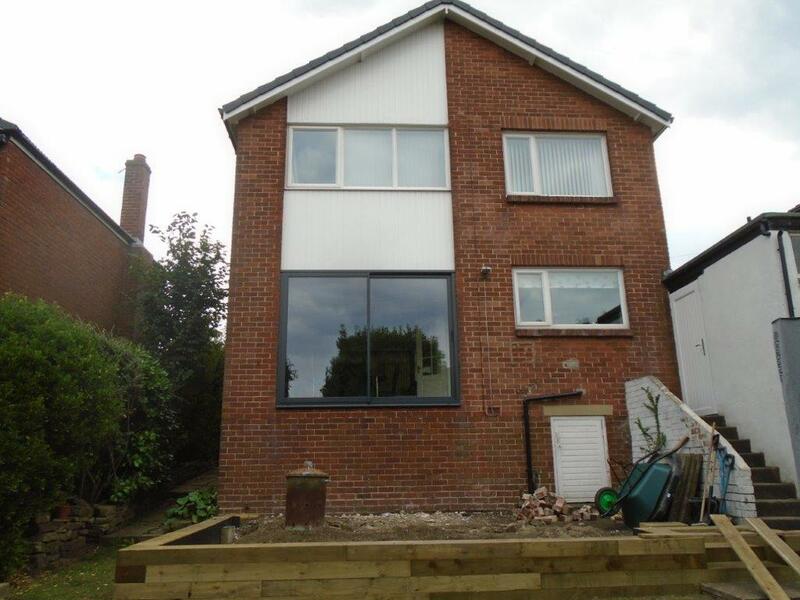 However with some creative thinking and brilliant engineering, Clearview were able to find a solution to the problems, as Managing Director Paul Oxley explains: “Our glazing formed the external walls of a link between two existing buildings, which we discovered weren’t perpendicular or level to and with one another. In addition the design and positioning of the steel work forming the construction between the two buildings hadn’t been given enough thought. 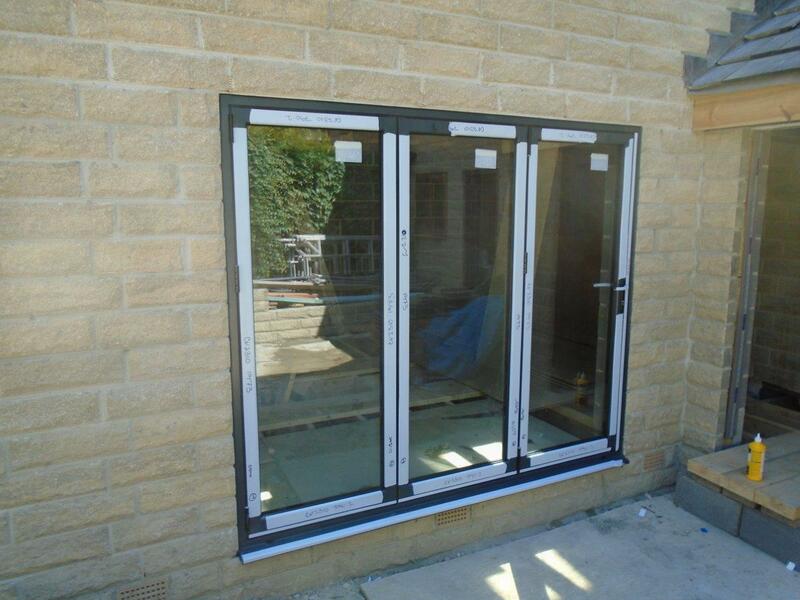 Clearview are one of the North’s leading manufacturers of Aluminium windows and doors. If you have a large project where they will be able to help, call them today on 0800 1357167.